Read Shakespeare in all its brilliance and actually understand what it means. 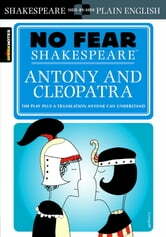 Each No Fear Shakespeare contains the complete text of the original play, a line-by-line translation, a complete list of characters, and plenty of helpful commentary. 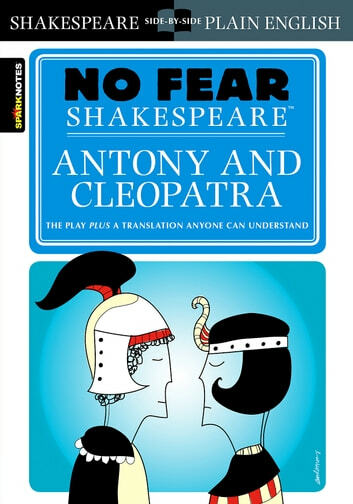 No Fear Shakespeare gives you the complete text of Antony and Cleopatra on the left-hand page, side-by-side with an easy-to-understand translation on the right.